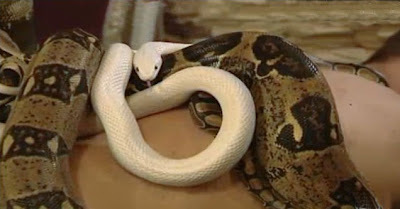 An Israeli health and beauty spa is offering a creepy new service for its customers - Snake Massage. 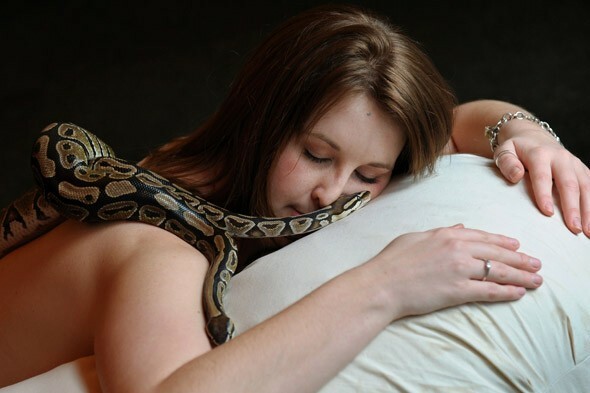 For just $80 you can have large slithering reptiles such as California and Florida king snakes, corn snakes and milk snakes, wriggle down your back and up your spine and across your face. 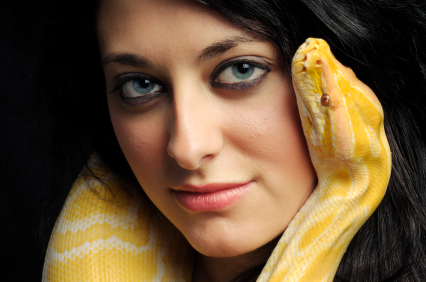 While some masseuses use soothing music or scented candles to supplement massages, owner Ida Barak prefers to use snakes; she believes that they have a calming effect and can alleviate joint pain. 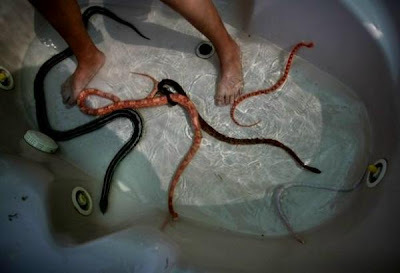 It's lying facedown on a bed, strong hands rubbing oil on your back as a few snakes slither up and down your body. Ada Barak gives a snake massage treatment to her customer Liz Cohen, at her spa in the northern communal village of Talmey El'Azar. Barak uses California and Florida King snakes, corn snakes and milk snakes in her treatments. 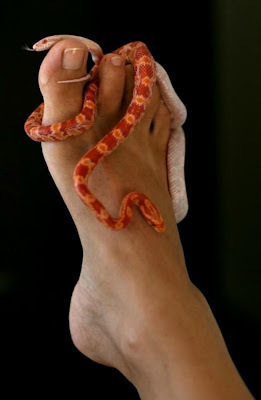 During the massage, costs 300 shekels, Barak releases six non-venomous snakes onto the backs of her customers and allows them to slither around.